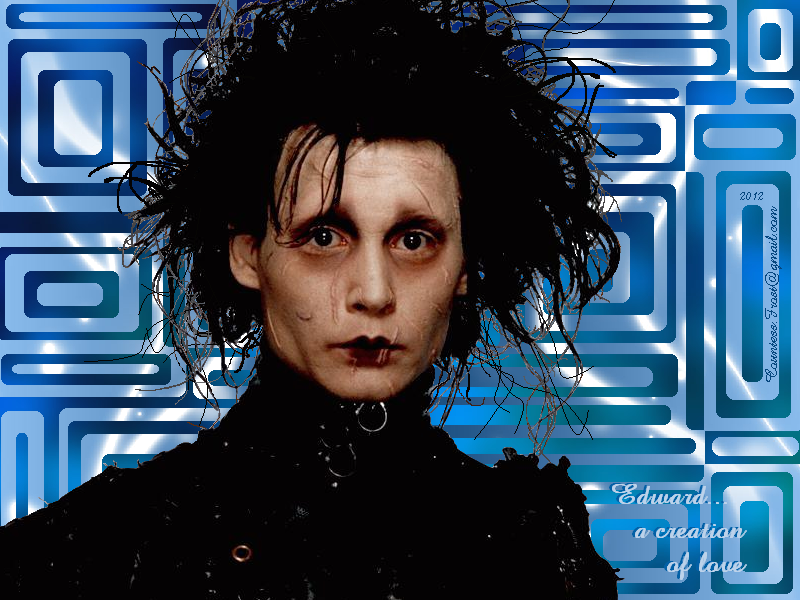 Edward... a creation of Liebe. 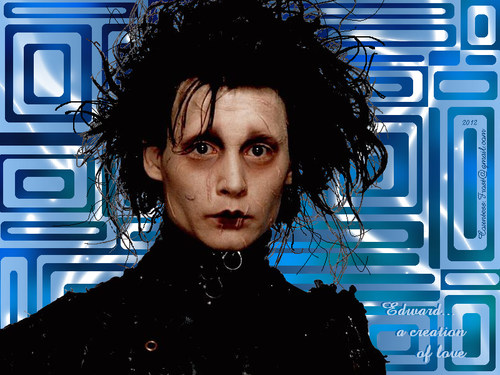 'Edward... a creation of love' - an Edward Scissorhands (Johnny Depp) Hintergrund created Von me. HD Wallpaper and background images in the Johnny Depp club tagged: johnny depp actor musician director edward scissorhands film fan art wallpaper thecountess.